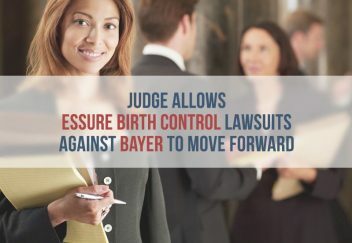 A federal judge dismissed a number of counts in five lawsuits filed against Bayer by women who say the company’s Essure birth control device caused them permanent injuries. But, he allowed the claims to proceed with failure to warn and negligent misrepresentation claims and will allow complaints to be amended. 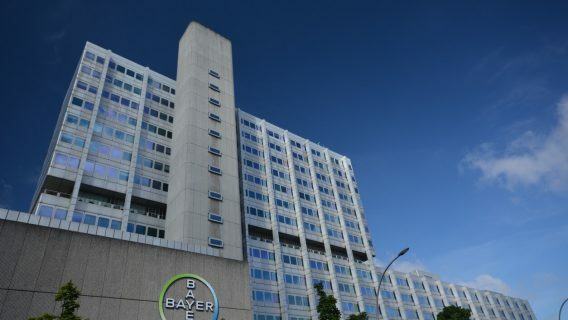 The five lawsuits pending before U.S. District Judge John R. Padova of the Eastern District of Pennsylvania will continue against Bayer with the following claims: Negligent manufacture, negligent risk management, breach of express warranty, negligent training and fraudulent manufacture. Thousands of women who say they were injured by the Essure birth control device said the ruling was a big victory in their fight against Bayer. Prior, many lawsuits were barred by preemption — a liability protectFDA let women downion that the FDA grants certain manufacturers who supposedly submitted to the agency’s most rigorous safety and efficacy tests. Women also filed a separate group of thirty cases in the Circuit Court of St. Louis, Mass Device reported. “Bayer purposefully deceived not only the FDA, but our nation’s physicians and ultimately their patients who entrusted their lives, health and well-being on the promise of a safe, effective product,” plaintiff’s attorney, Eric Holland said in a press release. Meanwhile, Bayer says the claims are unfounded. While the news is positive for plaintiffs, some attorneys also caution that it is still too early to predict the ultimate outcome of the litigation. Travis Lepicier — who was not involved in this specific litigation, but is also handling Essure cases for Levin, Papantonio, Thomas, Mitchell, Rafferty & Proctor, P.A. — cautioned that it was still too early to know how the order will affect Essure cases as a whole. In their complaints, the plaintiffs said they suffered a number of complications from the Essure birth control device, including: organ damage after the device migrated from the fallopian tubes. Four of the women had to undergo hysterectomies to remove the device, while one woman had her fallopian tubes removed and delivered a baby with birth defects. Bayer attempted to have the claims dismissed and said the allegations were too vague. Judge Padova sided with the plaintiffs, saying the negligent misrepresentation claims were properly supported. “We nevertheless caution plaintiffs to consider carefully the legal and pleading principles that we have set forth at length in this opinion and urge them to set forth with greater clarity the facts on which each individual plaintiff’s claims are based,” Padova said. For many women affected by Essure, this has been a hard-fought battle. For years, members of the Essure Problems Facebook support group have been taking to social media and to Congress to raise awareness and get the device banned. 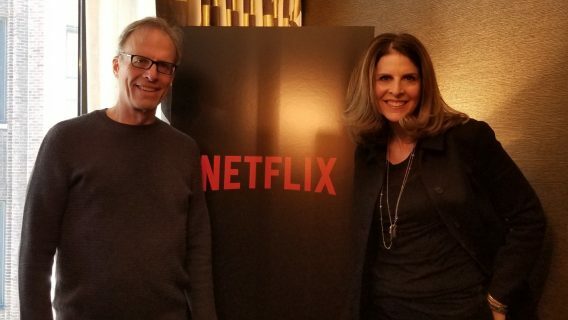 After being barred from lawsuits for several years by preemption, the women are feeling more hopeful. The order provided the women much needed hope, and they considered it a victory. At the end of February, the FDA issued their long-awaited recommendations for the birth control device. The agency recommended a black box warning and more safety studies. 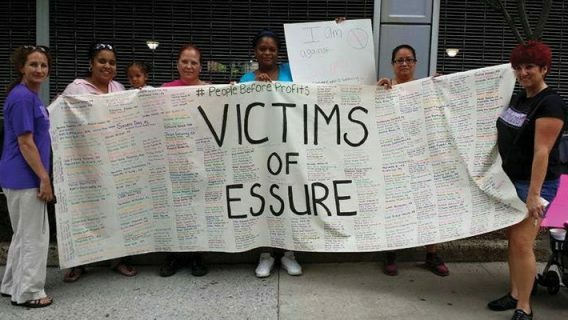 Essure Problems members were outraged and felt the FDA let women down.